Gentle on skin, these specially woven muslin cloths are made from 100% cotton to gently exfoliate and help to improve blood circulation. These cloths cleanse and tone, leaving skin exceptionally soft and smooth while prepping skin for the application of serums and creams in your regimen. - Effectively removes dead skin cells. - Thorough cleansing and gentle exfoliation enable skin cells to regenerate quickly, providing a vital receptive base for beauty products to work at their best. - Decongests with the signature massage technique that aids in draining toxins. 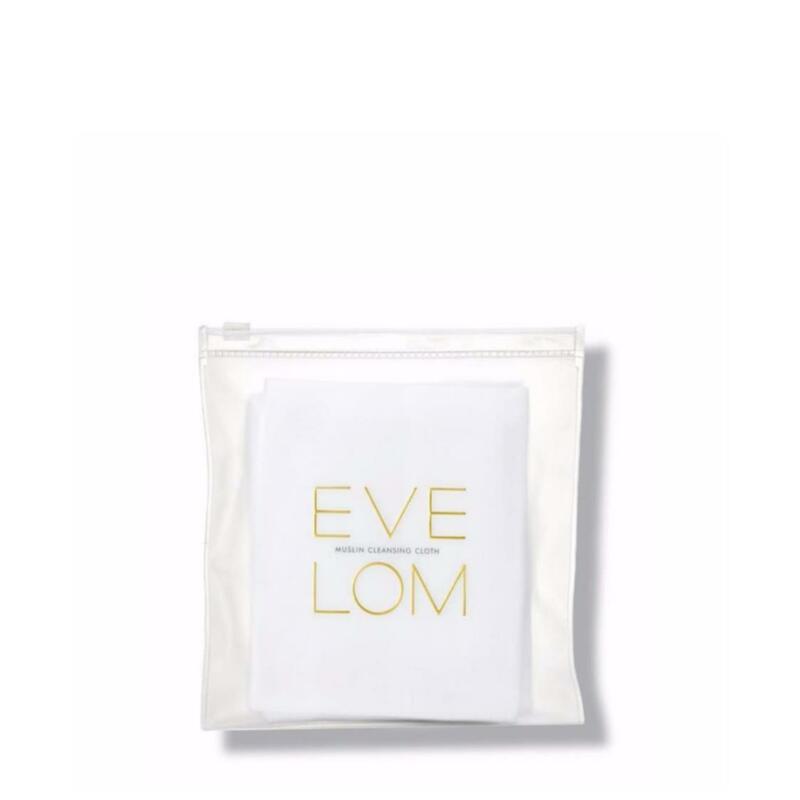 - Softens and conditions skin when used with Eve Lom's Cleanser.